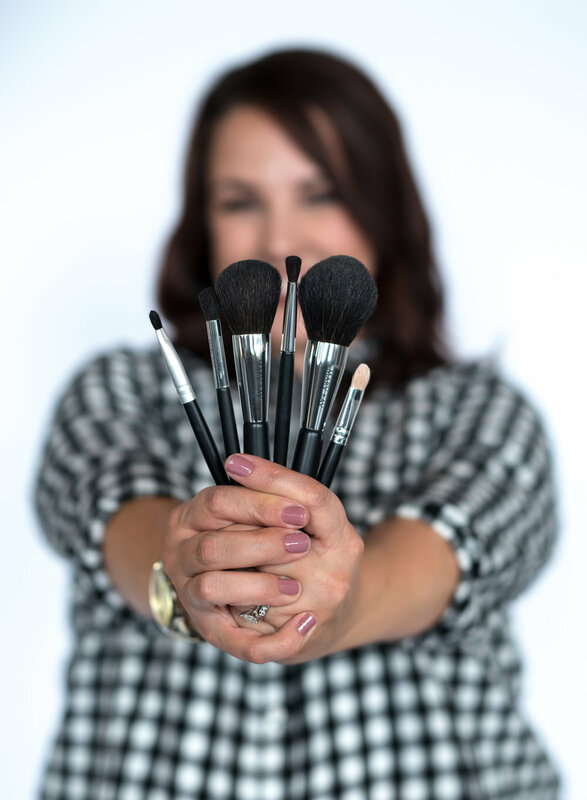 Stephanie Walkiewicz Makeup Artistry is here for you on your big day! On location makeup that is flawless, beautiful and timeless. Simply put, I listen to your vision for your makeup and make it a reality. It's incredibly important to me that you look and feel great. I mostly provide makeup for wedding days, but I'm also available for other special occasions and photo shoots. I want to help you be the best version of you! Why choose a professional artist? When the cake and champagne and flowers are long gone, one of the most lasting memories from your wedding day will be your pictures. You want to feel great about how you look in them, from the first look to the last dance. My ultra long lasting techniques and products will keep you looking your best all day. Click HERE to meet some fabulous friends of mine! If you need photos, transportation or a dress, you've come to the right place!